Australia's Curriculum Dilemmas tells the story of Australia's recent attempts to come to grips with the big challenges of curriculum and sets up the background to understanding the debates that continue to surface as we move for the first time towards a national approach. 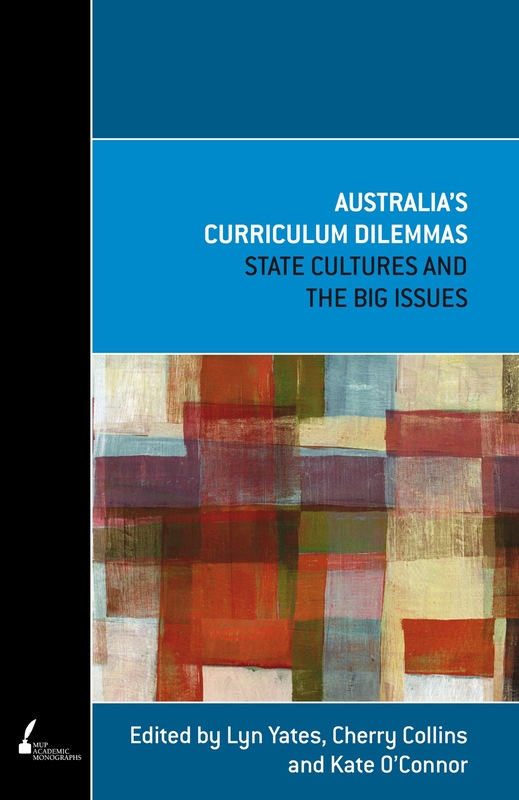 Detailing some of the inside stories and arguments of the last 30 years about what schools should do, as well as some of the politics and lessons that have been learnt along the way, it brings together accounts from a national research project and reflections from people who have been actively involved in developing curriculum policies for each state. Expert contributors examine the challenges of the public management of curriculum, drawing on the different experiences of curriculum reforms in different states. They take up the problems of framing vocational and academic education for the new century and of confronting equity and diversity issues. They show the fundamental differences that exist in Australia regarding the impact of examinations and assessment, and the very different policy approaches that have been taken to tackle these issues. Many people in this country are unaware of how much their experience of education has been formed by the particular values of the state in which they were educated. 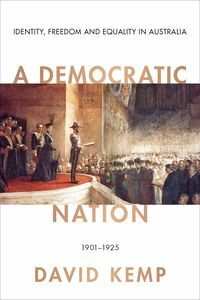 For the first time, this book demonstrates the effects of those differences, now and into the future. Kate O'Connor completed an honours degree in public policy at the University of Melbourne and has been the project officer for the ARC funded Discovery Project School Knowledge, Working Knowledge and the Knowing Subject: A Review of State Curriculum Policies 1975-2005. 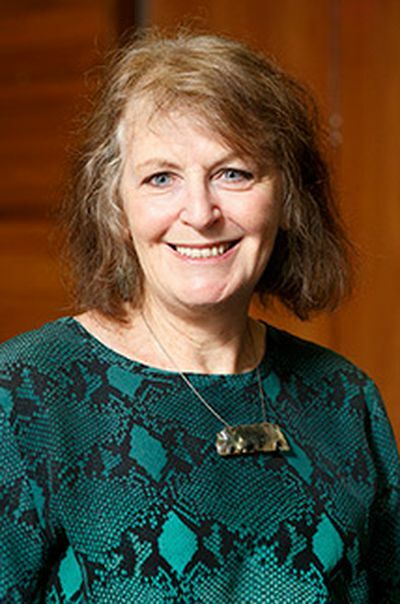 Lyn Yates is a leading Australian education researcher and teacher educator. She is a past president of the Australian Association for Research in Education, a fellow of the Australian Academy of Social Science, and has served on the Australian Research Council College of Experts and the executive of the Australian Curriculum Studies Association.